In this episode, we learn why networking, in the traditional sense that you’ve come to know it, is dead. The age of the superconnector has officially begun. Scott Gerber explains the difference in this episode 220 of the Profit First Podcast! 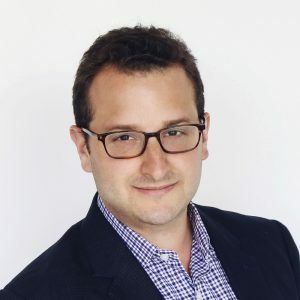 Scott Gerber is CEO of The Community Company, an organization that builds and manages community-driven programs for media companies and global brands. He is also the founder of YEC, an invitation-only organization comprised of the worlds most successful young entrepreneurs, the co-author of Superconnector and the author of Never Get a Real Job. Scott has been featured in the New York Times, Wall Street Journal, Washington Post, Bloomberg, Fortune, TIME, CNN, MSNBC, CNBC, Reuters, Mashable, BBC, NPR, Forbes, The Daily Beast, CBS News, US News & World Report, Fox News, Inc. and Entrepreneur, and has been honored by NASDAQ and the White House. Follow him on Twitter at @scottgerber.